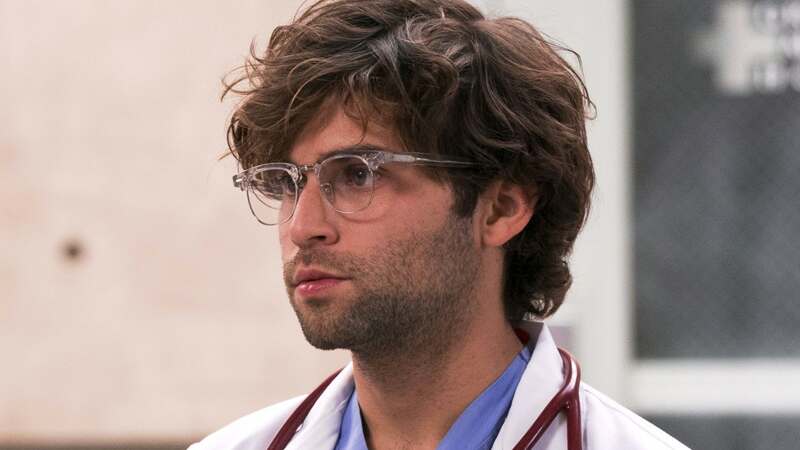 "Grey's Anatomy" actor Jake Borelli says he's gay. The 27-year-old actor went public with his sexuality in an Instagram post Thursday, the same night his "Grey's Anatomy" character, Levi Schmitt, came out on the ABC series. "As a gay guy myself, tonight's episode was so special to me. This is exactly the kind of story I craved as a young gay kid growing up in Ohio, and it blows my mind that I'm able to bring life to Dr. Levi Schmitt as he begins to grapple with his own sexuality this season," Borelli wrote. "His vulnerability and courage inspire me every day, and I hope he can do the same for you. To all of you who feel like little Levis out there, know that I do too, that you are seen, and that we're all in this together," he added. Levi shared a kiss with Nico Kim (Alex Landi) during Thursday's episode after discussing their respective relationship statuses. "Oh hello! Is it getting hot in here!? #GreysAnatomy," "Grey's Anatomy" captioned a clip of the moment on its official Twitter account. Borelli said in an interview with Entertainment Weekly that he's been out to his family and friends for nearly a decade. He said coming out publicly at the same time as Levi felt like "the right thing to do." "I've had so many comments from fans of the show who are finally feeling seen by this story, and I just want to let them know that I feel seen too," the star said. "This is about speaking your truth and being authentic and really being vulnerable," he explained. "For people who are watching, I hope it can inspire them to tell their truth, whatever that may be." 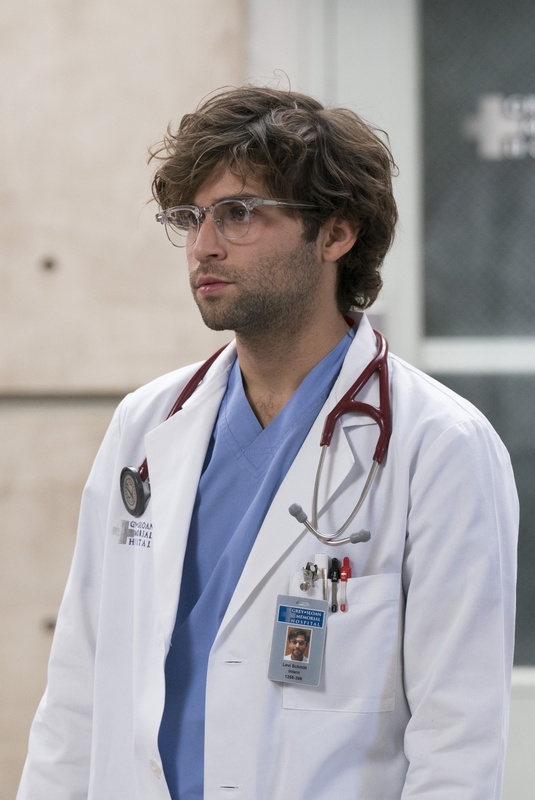 Borelli debuted as Levi in "Grey's Anatomy" Season 14. The series co-stars Ellen Pompeo, Justin Chambers, Chandra Wilson, James Pickens, Jr., Kevin McKidd and Jesse Williams.